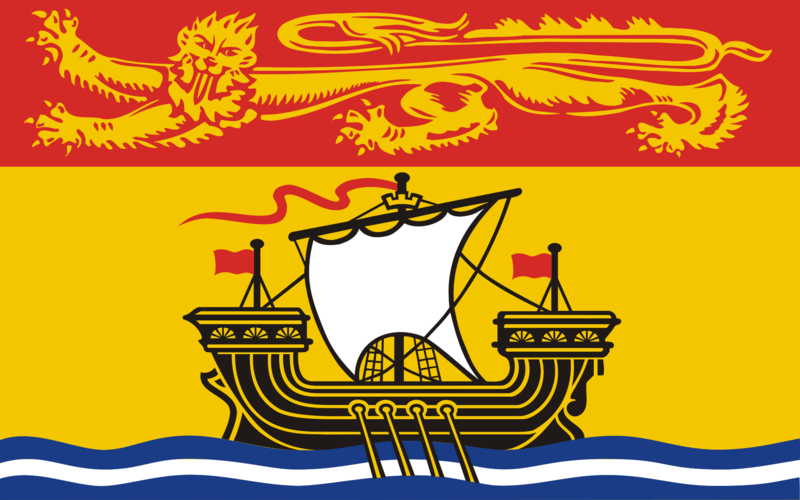 Province in Brief: New Brunswick is one of the country’s three Maritime provinces and the only one to have both English and French as its official languages. 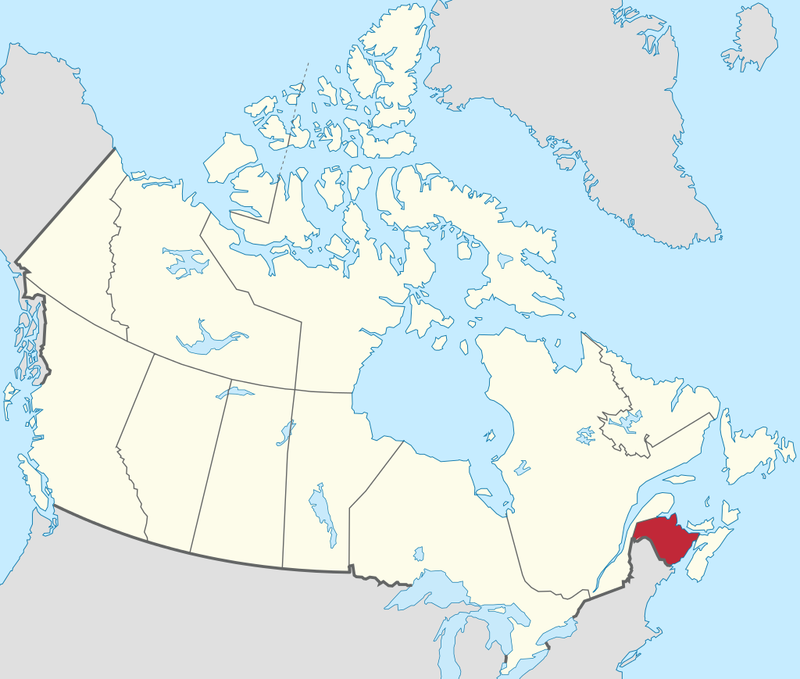 Roughly 33% of the province’s population is Francophone. Like Nova Scotia, New Brunswick borders the Bay of Fundy, which attracts visitors worldwide for its whale-watching and extreme tides. The province’s urban centres support a diverse economy, while the rural areas rely mainly on forestry, mining, farming and fishing.